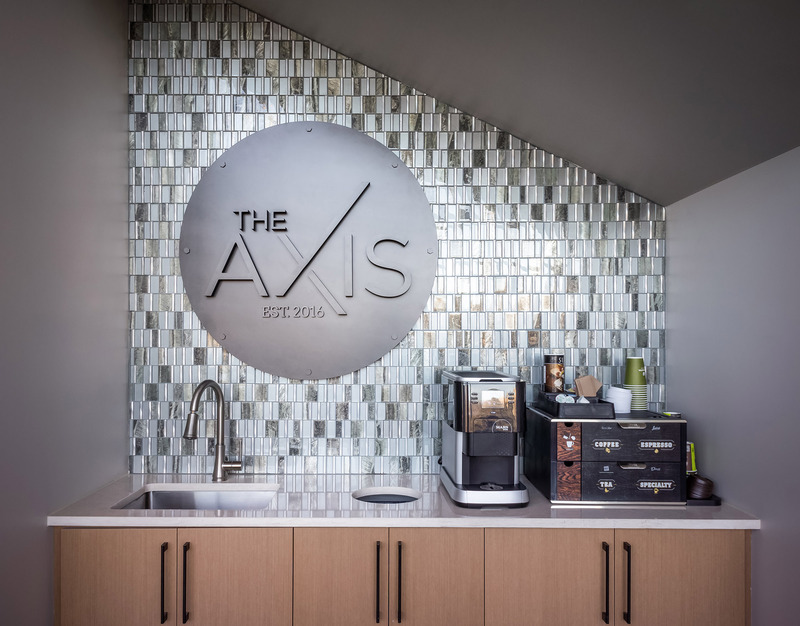 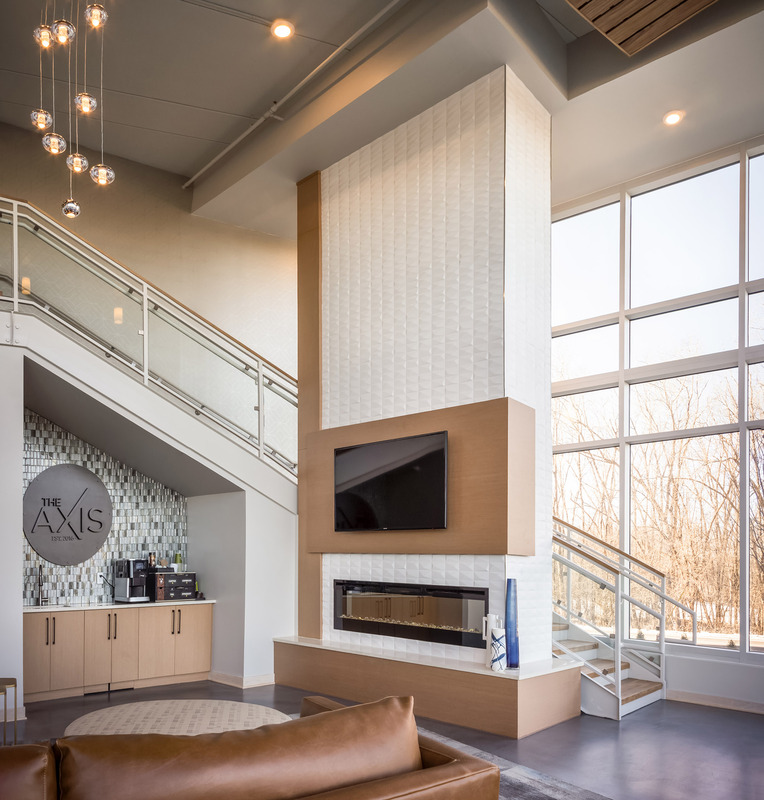 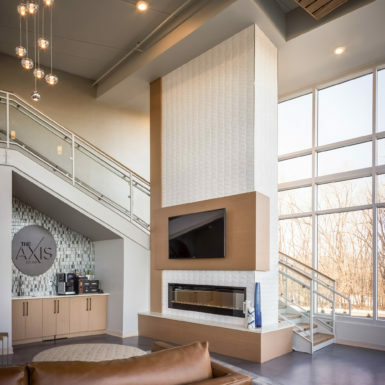 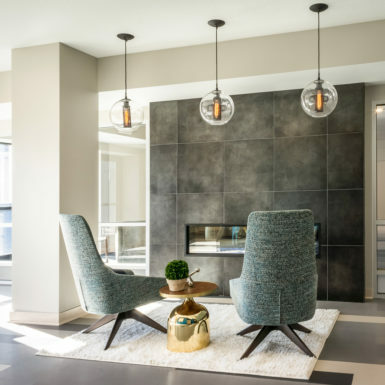 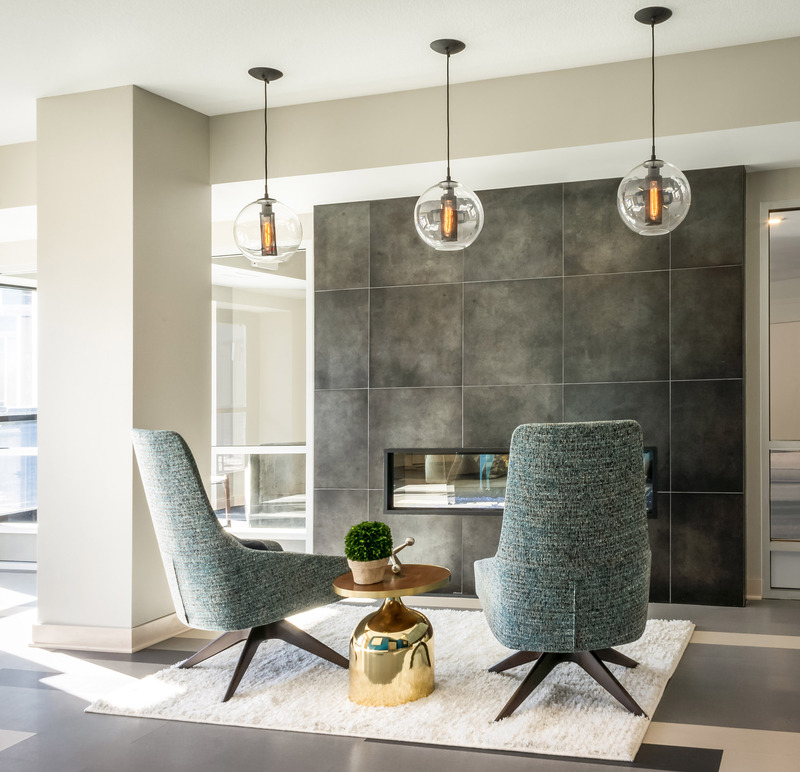 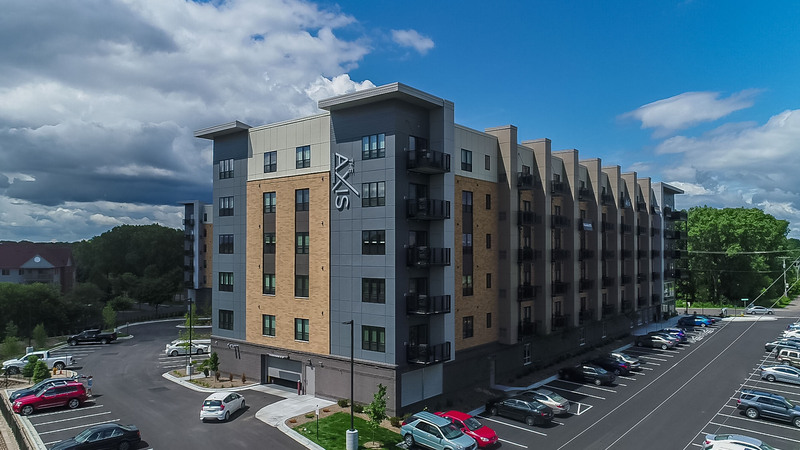 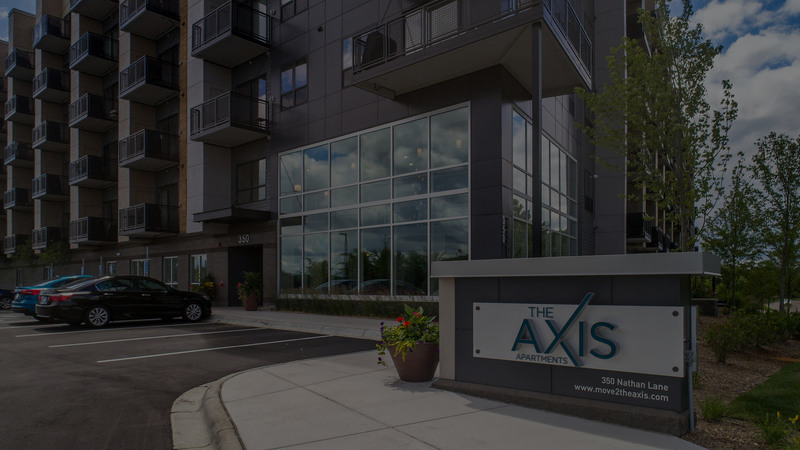 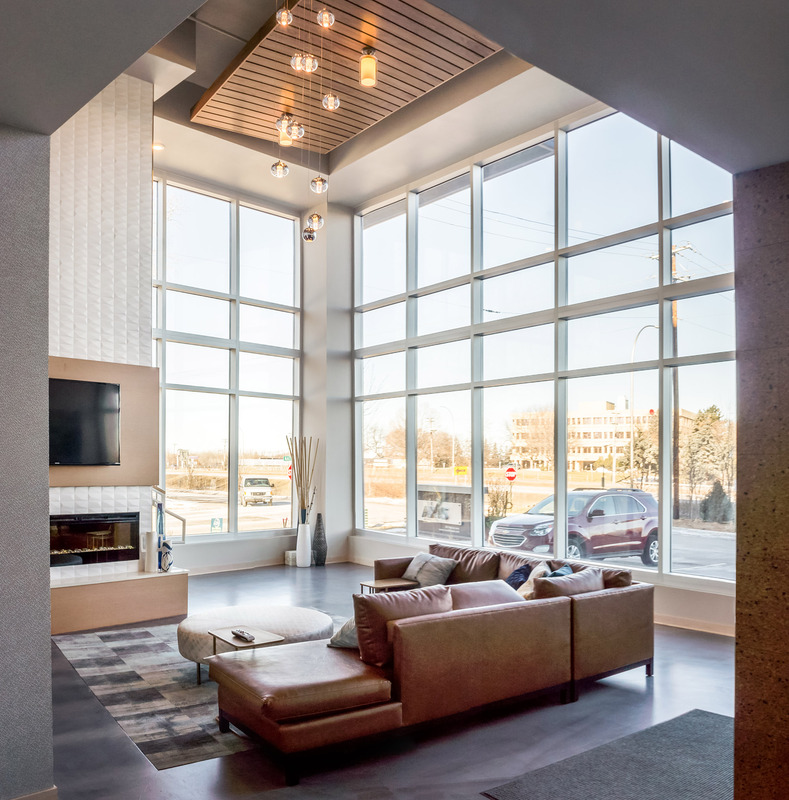 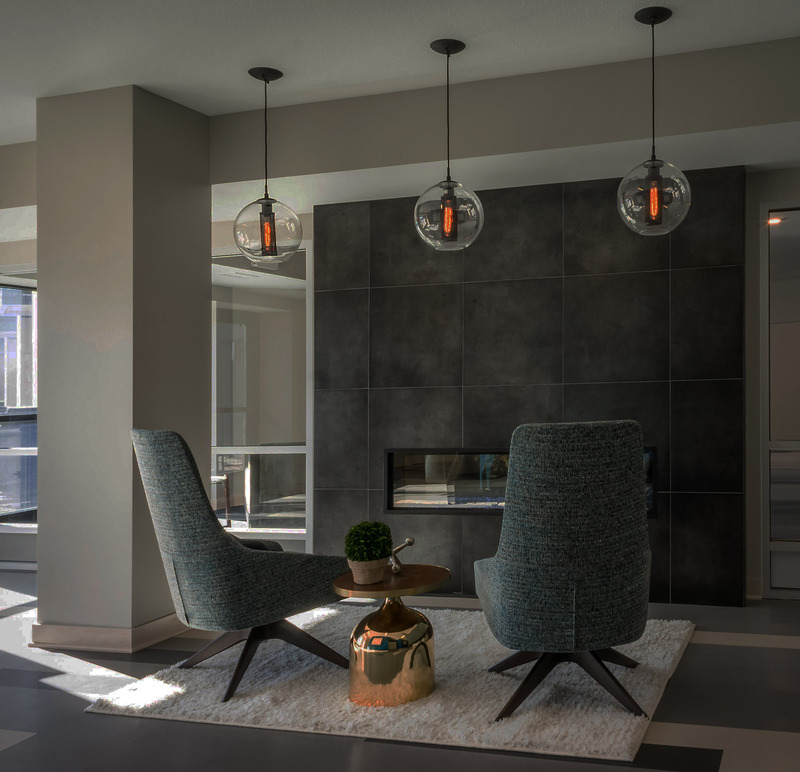 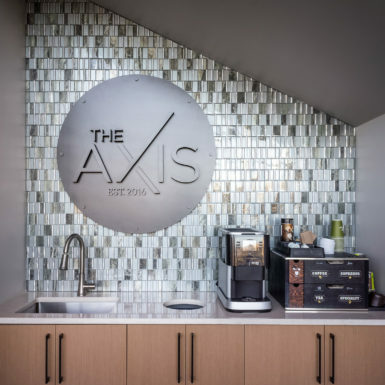 With 157 units and compete amenities package, The Axis Apartments are urban living in the suburbs. 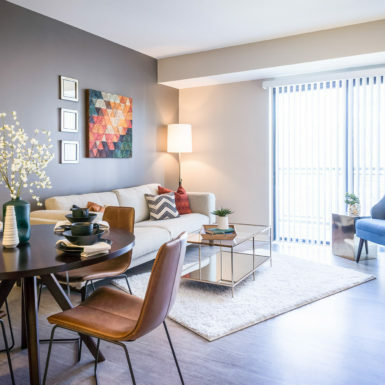 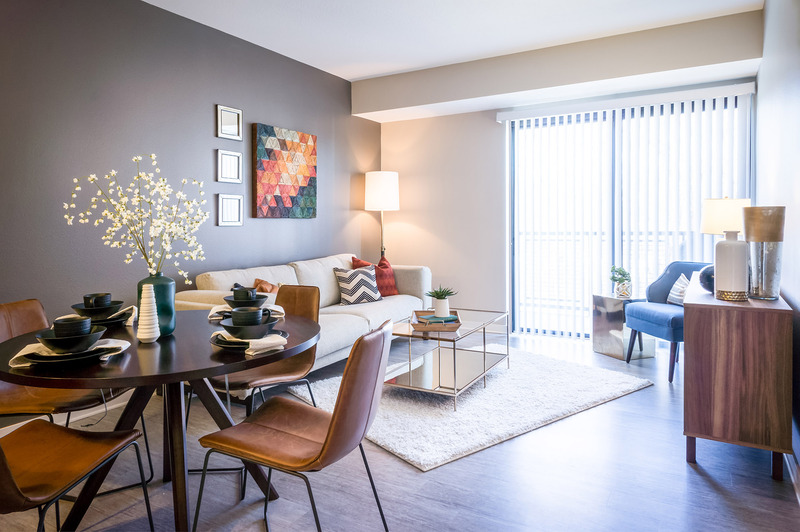 Units include generous kitchens, decks, spacious master suites, and modern floor plans. 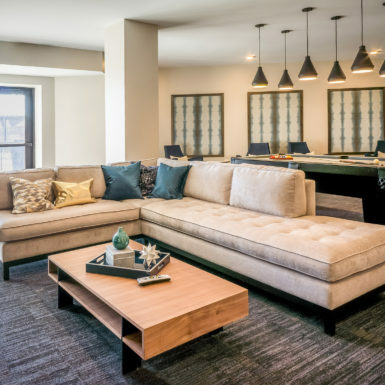 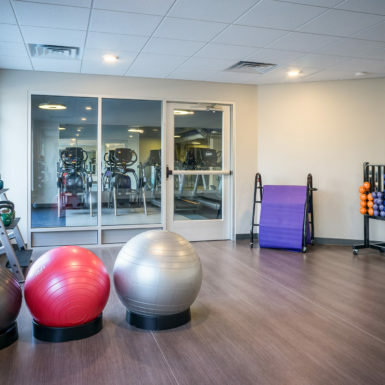 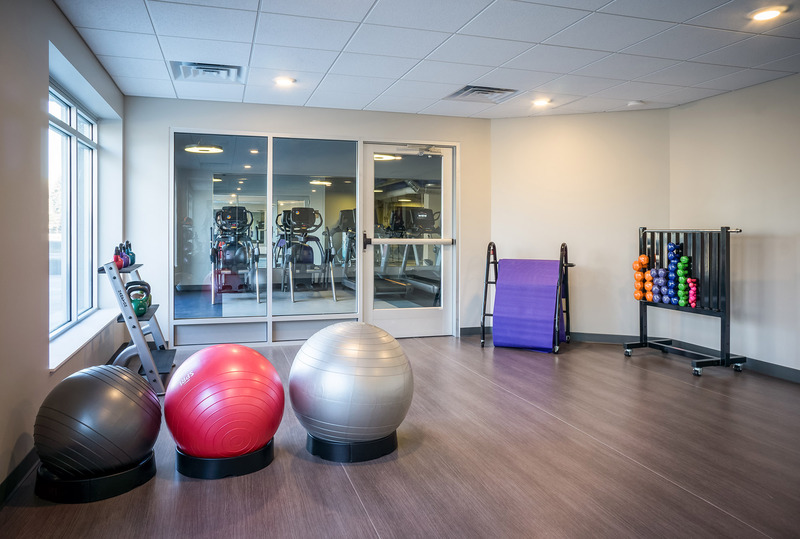 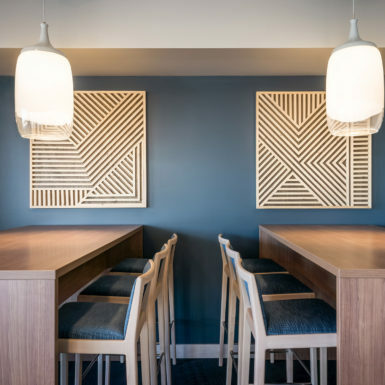 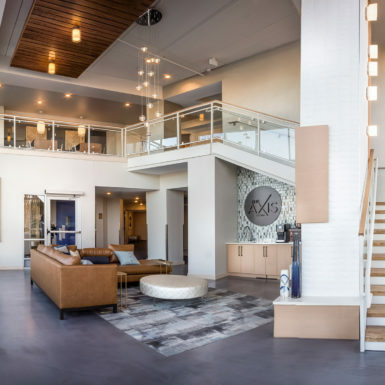 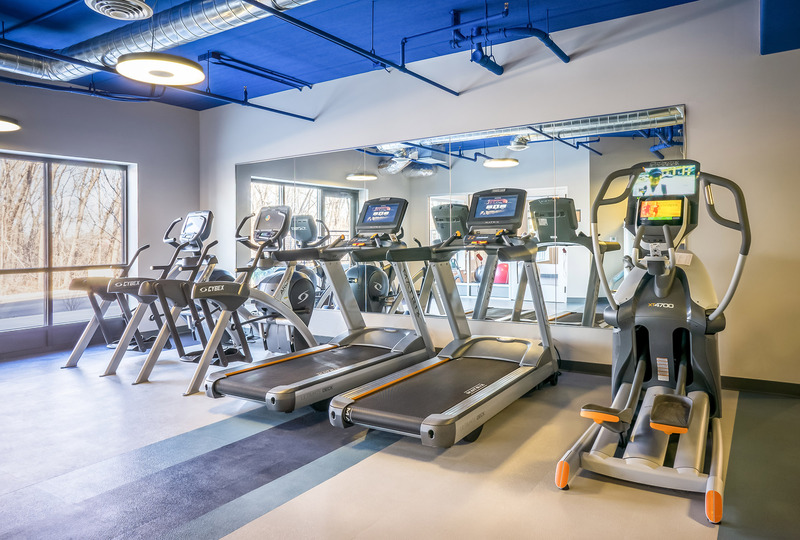 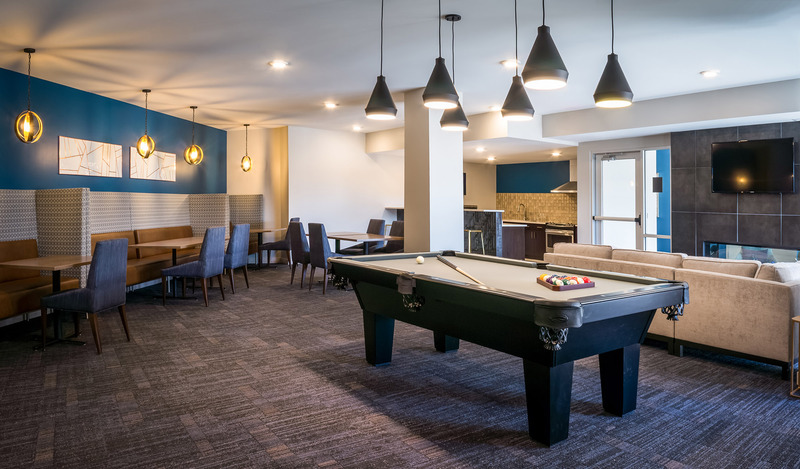 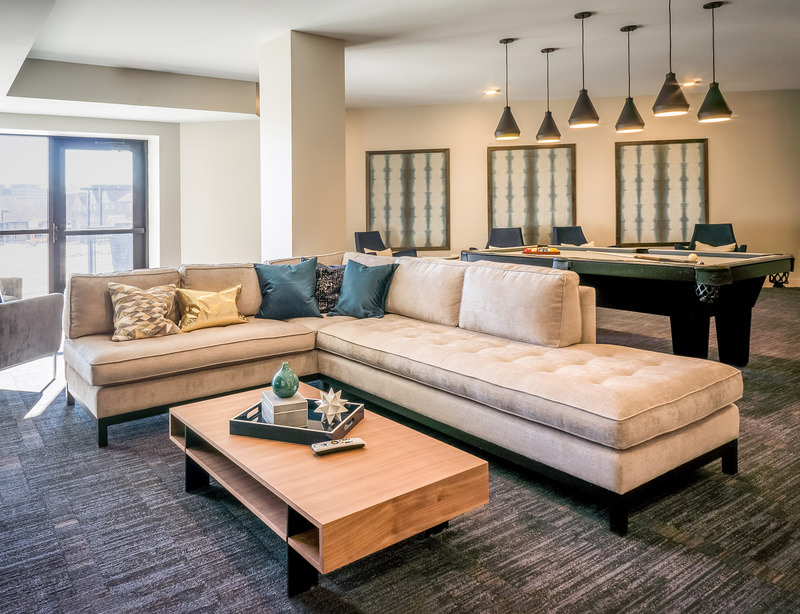 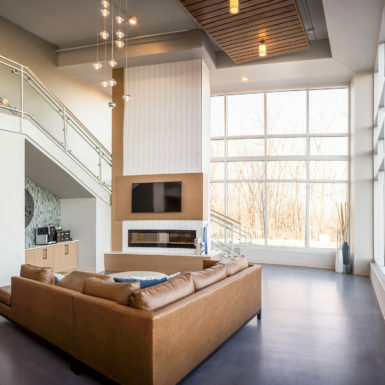 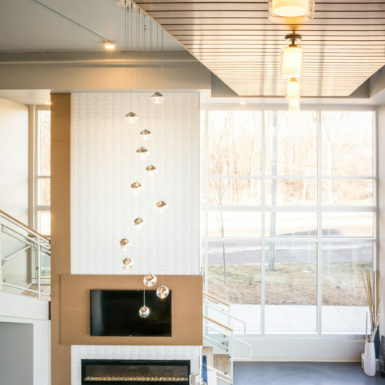 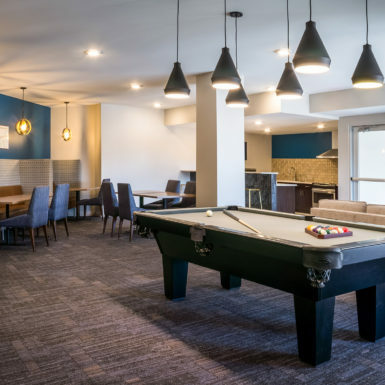 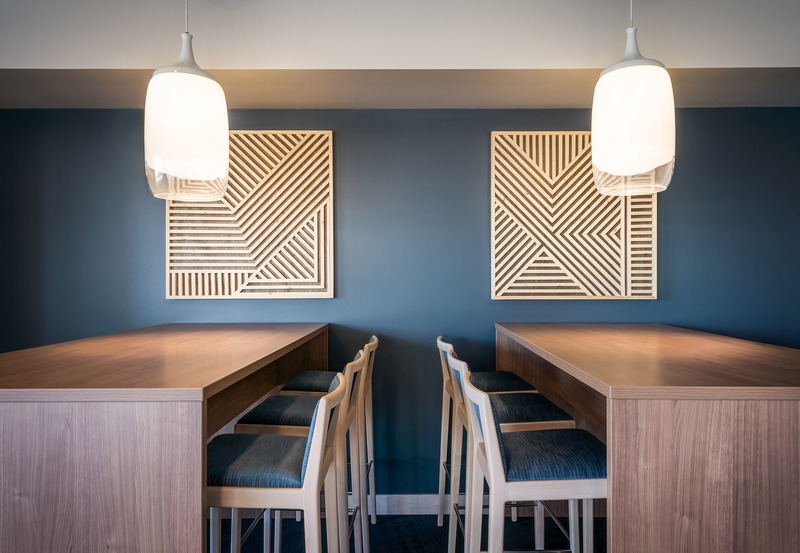 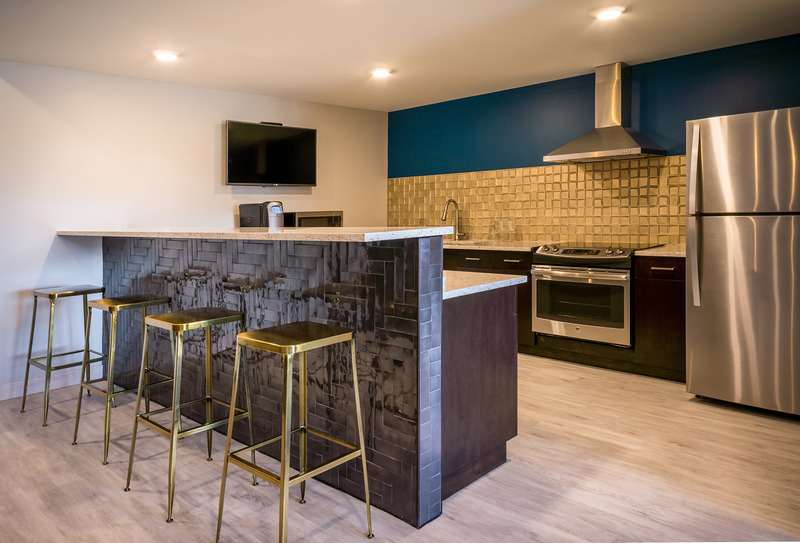 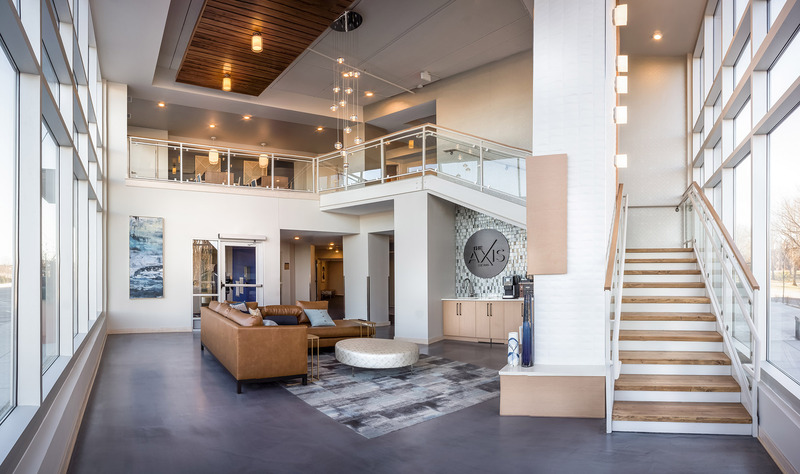 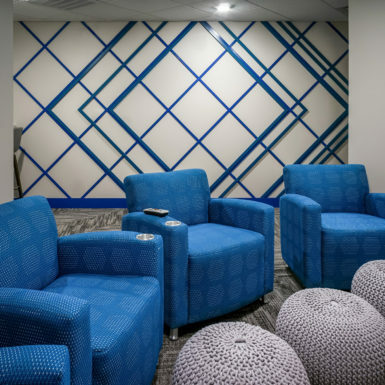 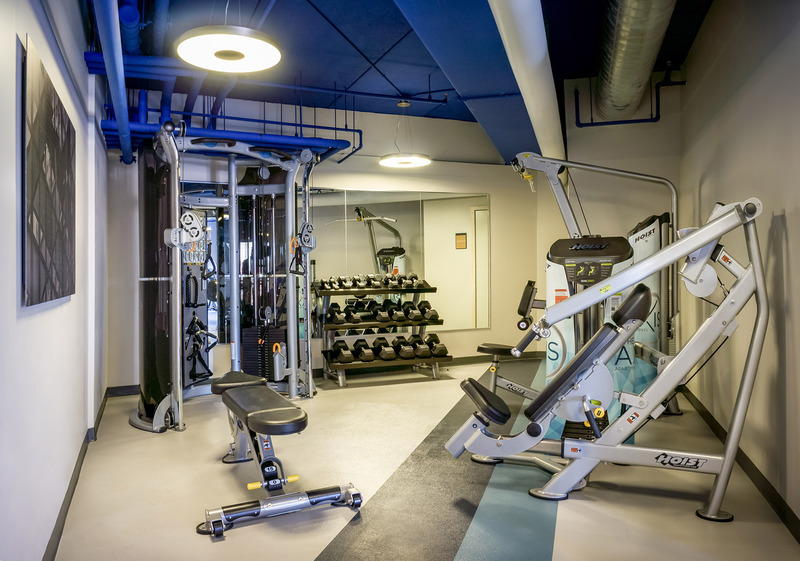 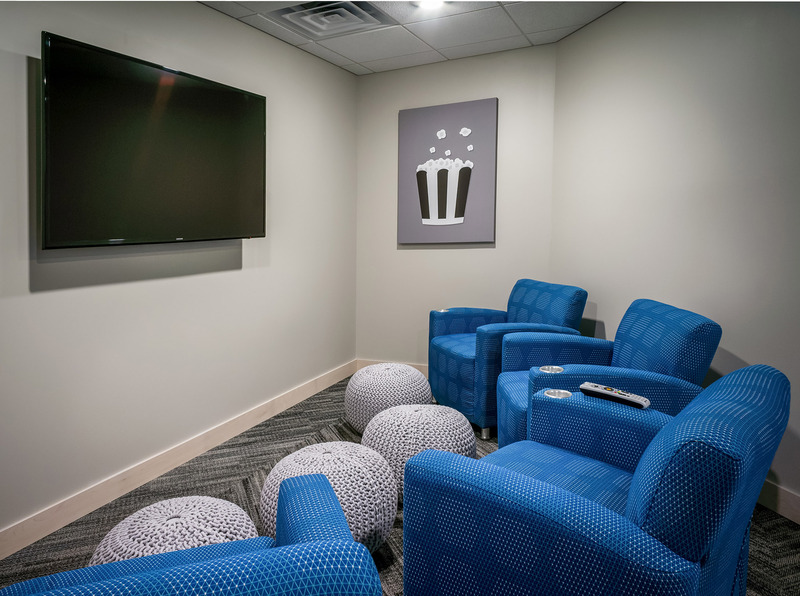 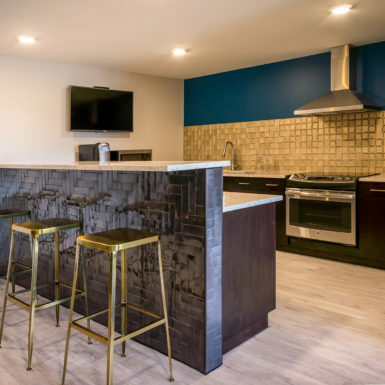 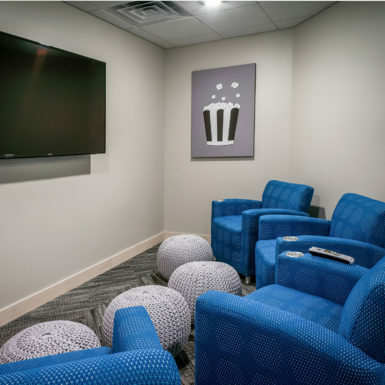 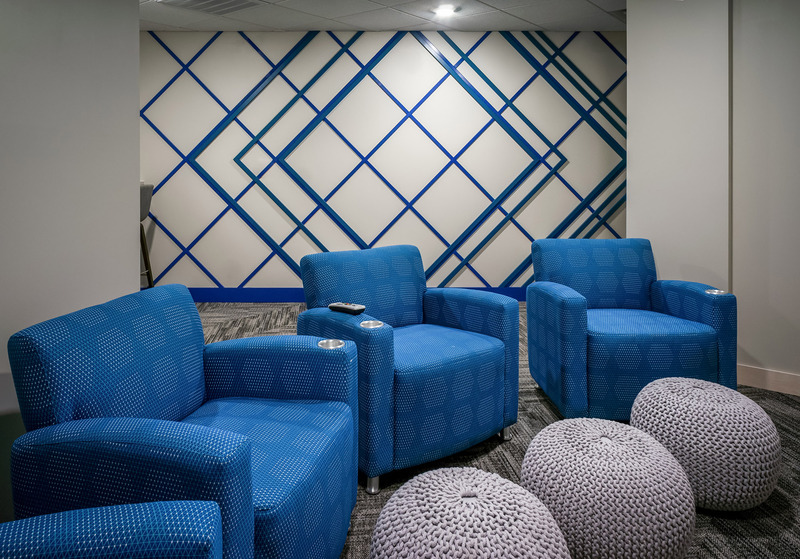 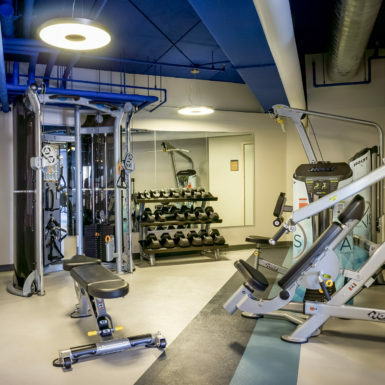 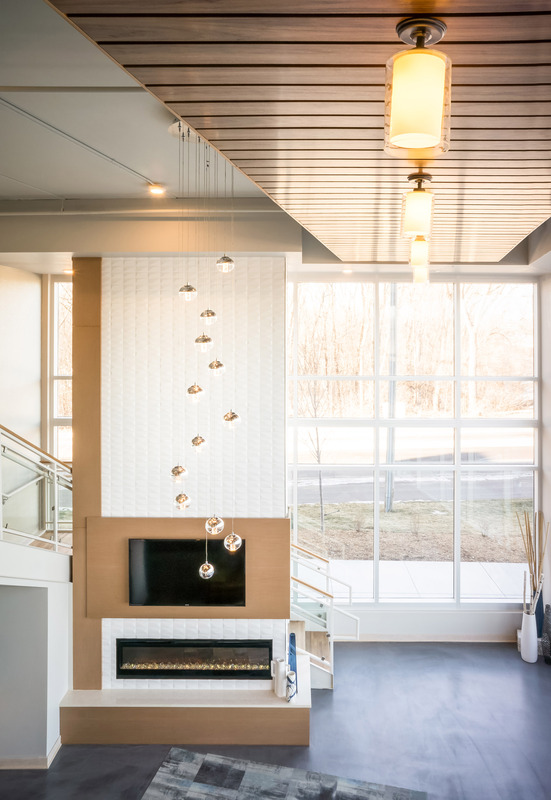 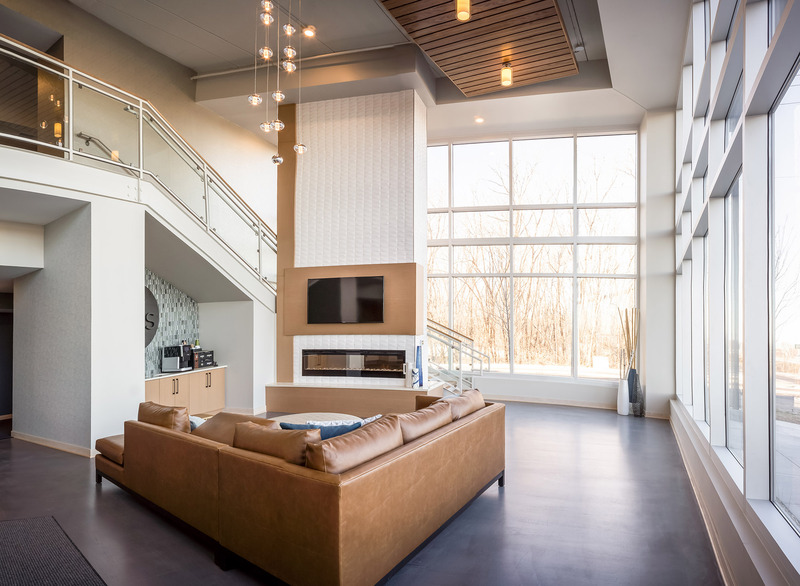 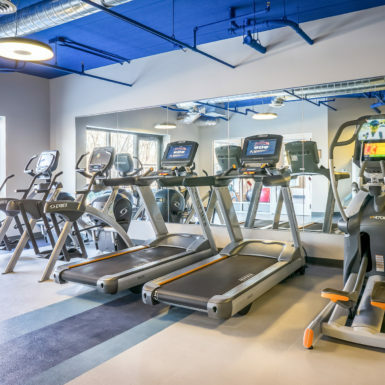 Amenities include community room, theater, fitness, yoga, conference center, pool, spa, putting green, bocce ball, fire pit, grills, and plaza.